Home > Printable Coupons > Chobani Coupon | Free Yogurt! 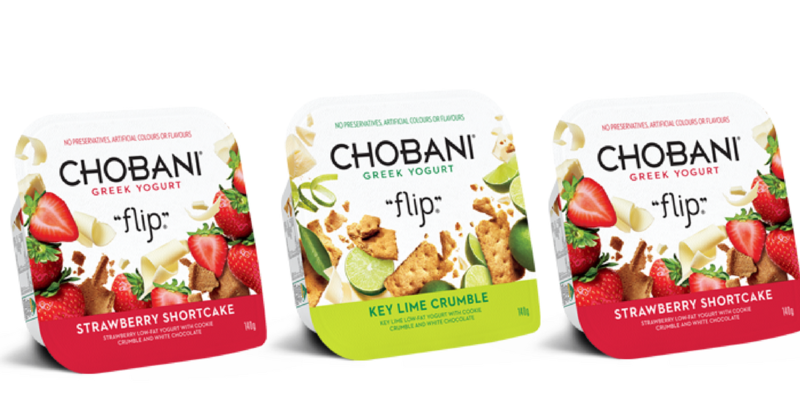 Chobani Coupon | Free Yogurt! If you have stores that don’t double coupons, it still makes it 50¢.